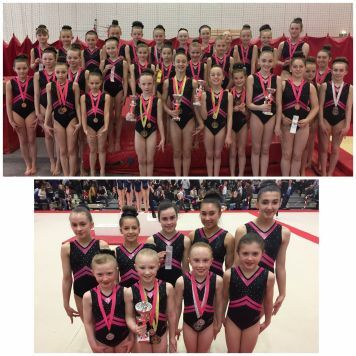 Well done to all of our gymnasts who competed in the Regional Grades competition at the weekend which was held at the City of Newcastle Gymnastics Academy. 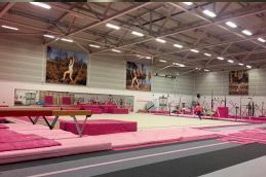 We had girls competing from both the Elite and the Intermediate Squads performing routines on the vault, bars, beam, floor and range. A special well done to all of our champions from the day!